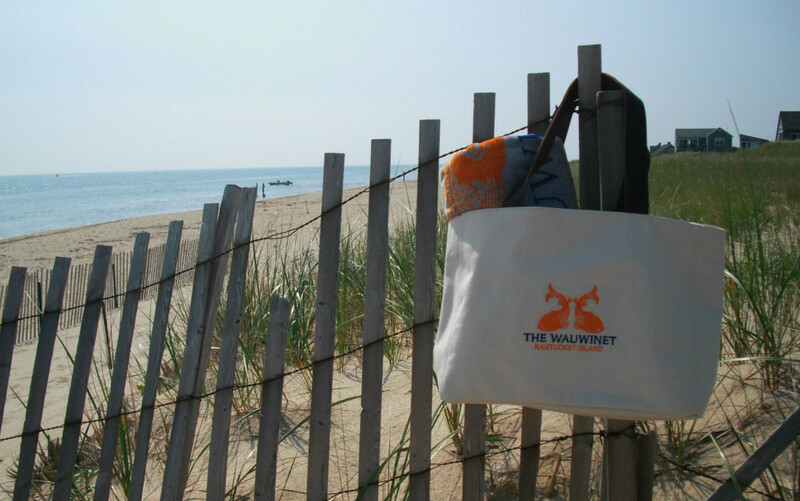 Fun and functional, this sturdy canvas tote from The Wauwinet's charming gift shop, is just the tote to take along on Nantucket beach adventures. Nantucket Insider traversed the dunes to The Wauwinet's private beach and loved the comfortable and durable leather shoulder straps, multiple interior pockets, and plenty of room for a super plush beach towel- also available at The Wauwinet's shop! See below for a few more ways to "bag" some classic coastal style at The Wauwinet...Above embroidered Wauwinet logo canvas beach tote with leather straps $90 The Wauwinet's gift shop has a great supply of cute and quirky cases from British design label, Poppy Treffy. 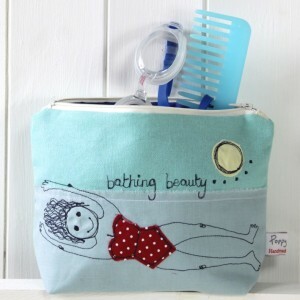 This cosmetic case comes in handy for storing beach-friendly items, including a wet swimsuit, thanks to a waterproof lining! And the "seaside treasures" zip case below is a sweet companion accessory; ideal for your change, lip balm, and the room key to your personal oasis at The Wauwinet... "bathing beauty" case :$65, smaller "seaside treasures" case: $42 Of course The Wauwinet's shop would have the perfect accessory to tote to TOPPER'S. 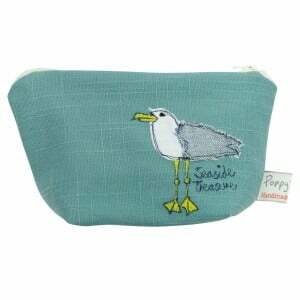 Clutches by Shiraleah offer a seaside spin on elegance in a variety of bright, Nantucket preppy colors. Nantucket Insider especially loves the embroidered anchor motif! 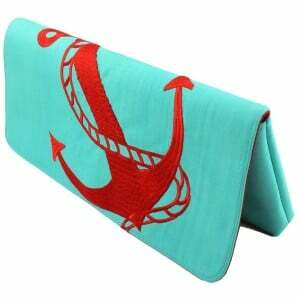 Shiraleah anchor motif clutch: $42 The Wauwinet accepts phone orders for retail items! 508-228-8556.